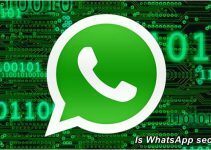 You may have already read about some of the applications used to spy contacts’ conversations in WhatsApp; in most cases, it’s, of course, a fairly well-structured scam. 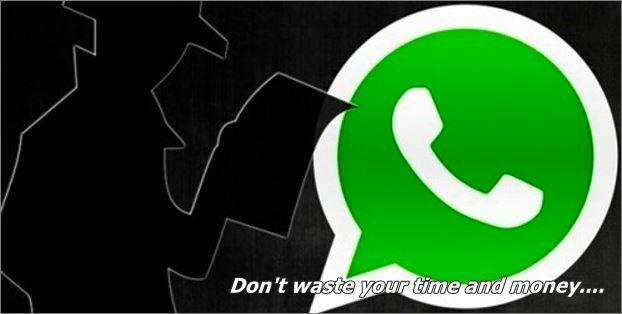 However, if you’re still wondering if WhatsApp Spy works, keep reading this post. 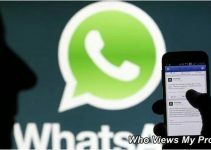 WhatsApp Spy, is shown on the web as an application that allows you to spy, for free, WhatsApp contacts. To do this, you only need to install the app on your computer; recently, a promotion for this application has even ensured that you simply need your mobile phone to do it. It is a trap that has been very well thought out and well reflected. Before going any further, it’s important to remember that this article gives information about a third false or fraudulent application, so we won’t teach you how to manipulate or hack the official app, or how to access the WhatsApp system illegally. Apparently they have a legitimate website, which uses graphic elements of WhatsApp, a strategy used in phishing attacks. They also have an advertising campaign contracted in social networks of great prestige. To complete the trick plot, you are not asked for any credit card, just your mobile number for membership in a Premium SMS program. This is where the trap that applies to the unwary with this app lies, since once you have signed up you should receive a download code for the supposed free app. However, the long-awaited message is never sent. Then they ask you to perform the procedure over and over again, so by the time you realize it, they will have already debited your account with an amount of euros in these Premium SMS that you really didn’t want to send. 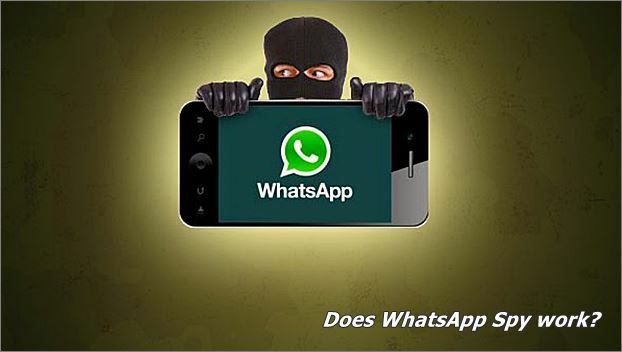 For several years now, specifically since 2013, law enforcement agencies have warned that these types of applications, such as WhatsApp Spy, are illegal in the way they work, violating the right to privacy, so this is a scam. 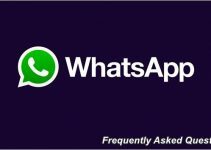 WhatsApp Spy, no doubt, is part of a group of fraudulent apps that use the need that some users have, to try to sell them an effective solution. To do this, all you have to do is join the subscription system of this magical tool. So, don’t waste time and money, since this is a scam.